Please click below to see all the information about booking your event or meeting with us! Please contact our Meetings & Special Events Manager at (907) 451-8104 x 7 to book your event today! 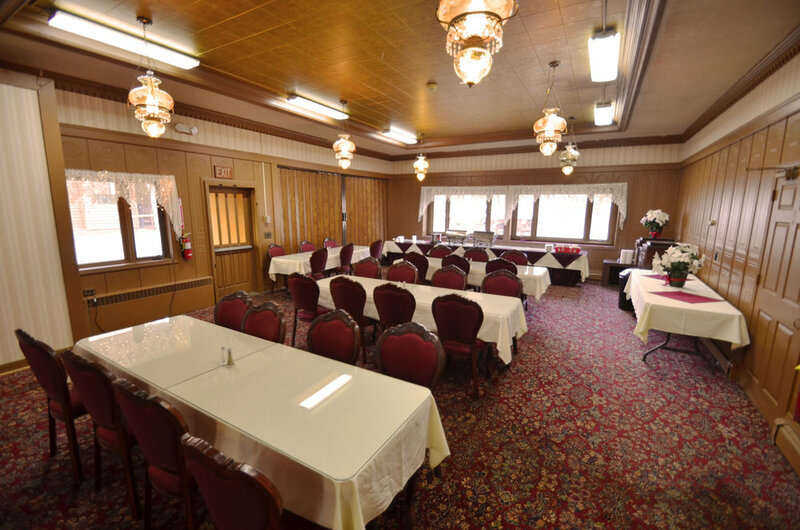 Surrounded by Alaska's beautiful wilderness, Chena Hot Springs Resort is an inviting space, where our meeting rooms can be arranged to suit your needs and presentation requirements. We can accommodate and fully service small to medium size meetings. With options of 88 lodge rooms and cabins that include your hot springs pass to enjoy our natural, outdoor pool and Jacuzzis, treat yourself to a relaxing evening after your meetings. A full-service restaurant, bar and catering staff makes for a variety of choices to meet every spending plan.